Design Engine are pleased to announce that we picked up five awards at the RIBA South Regional Awards last night. 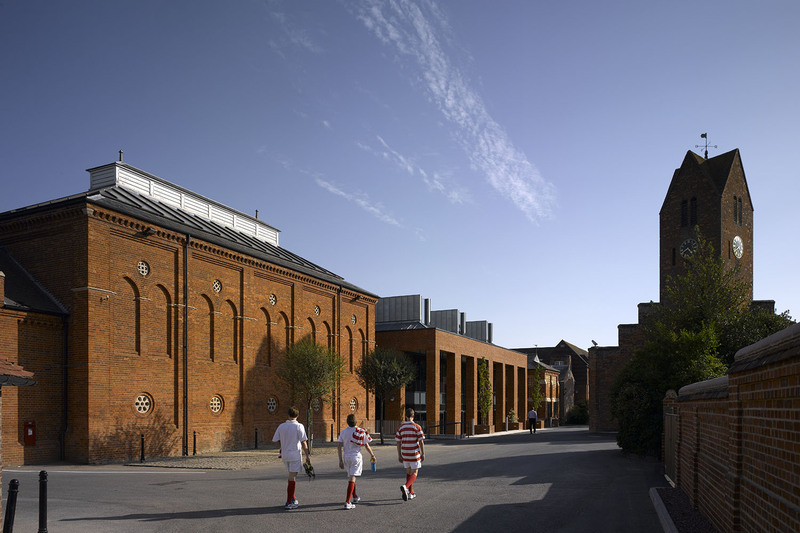 Radley College’s Clocktower Square won a Regional Award. The John Henry Brookes Building won a Regional Award, the Sustainability Award, and Building of the Year. Due to these and other award-winning projects in the region, Design Engine were also awarded the South Region’s Architect of the Year. Our Thanks to all the hard work of the teams on both projects.